Designed in Australia, Made New Zealand. 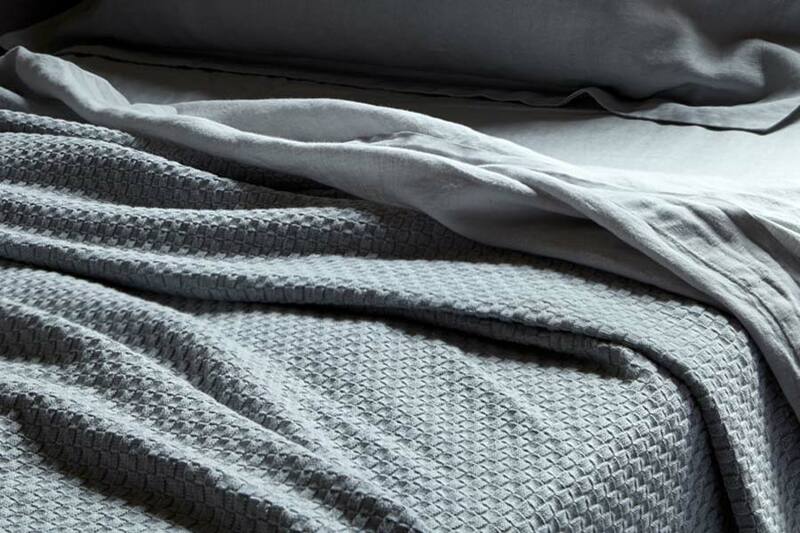 Enjoy the supreme comfort of our luxurious cotton blankets. 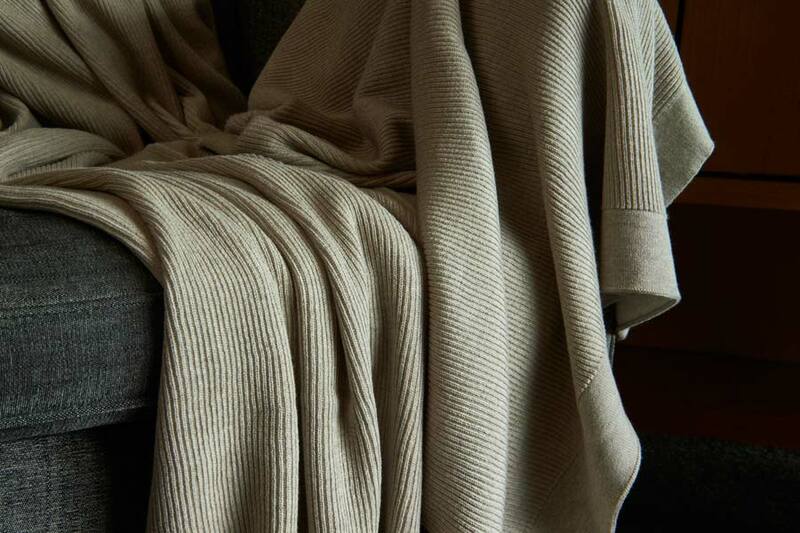 Made from the highest quality long staple mélange cotton yarns. 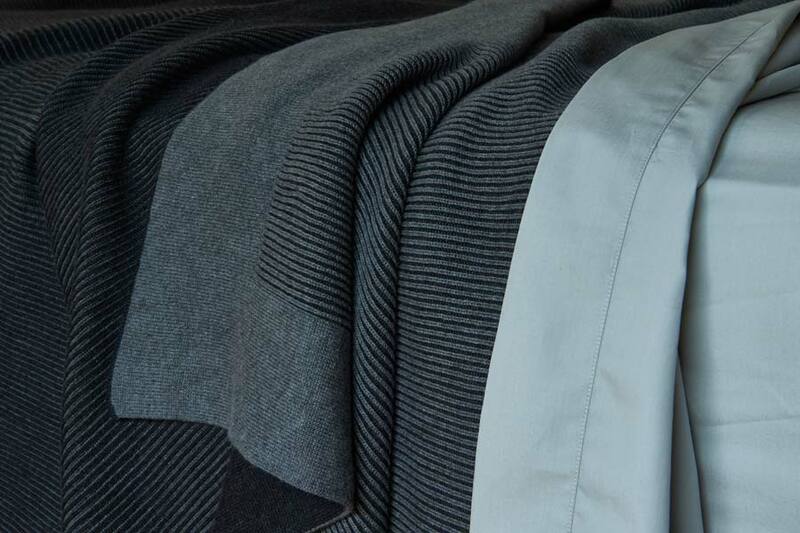 Tumble-dried, pre-shrunk and hand finished by expert seamstresses. Machine wash and tumble dry to maintain superior softness. Delivery lead time is 1-4 weeks after processing as some items are held in stock and some are made to order. 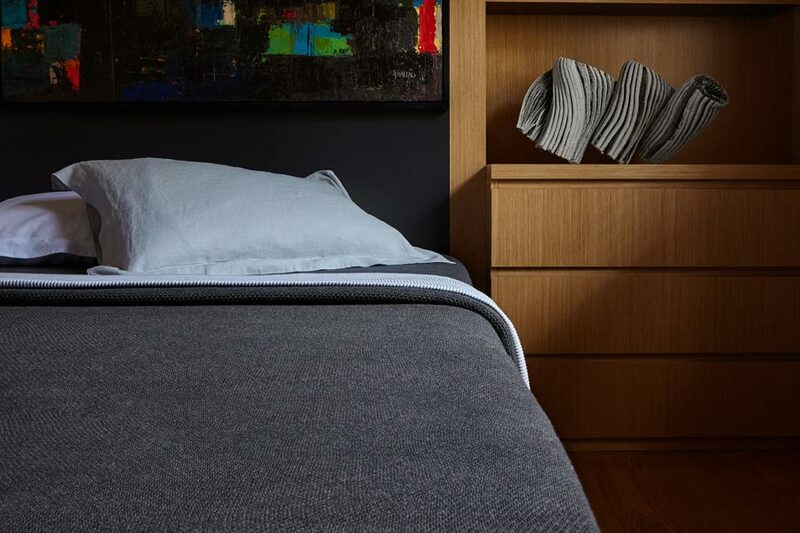 If you wish to guarantee earlier delivery, please email [email protected] – items that are in stock can be delivered after processing in 3-5 business days in Australia and 4-10 business days internationally. 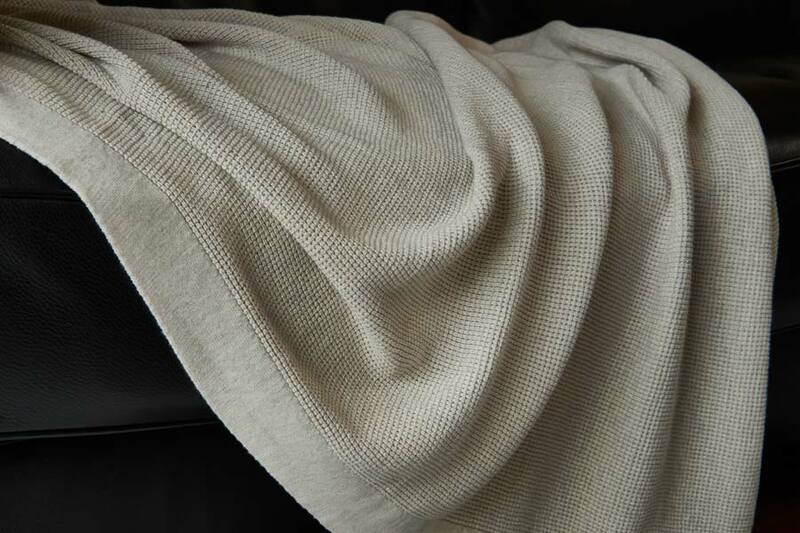 King Single (US Twin) and Super King (US King) blanket sizes are only made against orders with delivery lead time 2-4 weeks. Free local and international shipping. All orders are dispatched from Sydney (Australia) using Australia Post for local Australian orders and DHL Express for international orders. Import taxes and duties to United States, Canada, United Kingdom and countries within the European Union are included in price (LDP). For shipments to all other countries, customers are responsible for any additional import taxes and duties that are billed locally. Import taxes and duties are not included in price for international shipments with the exception of shipments to New Zealand. Customers are responsible for any additional import taxes and duties that are billed locally. 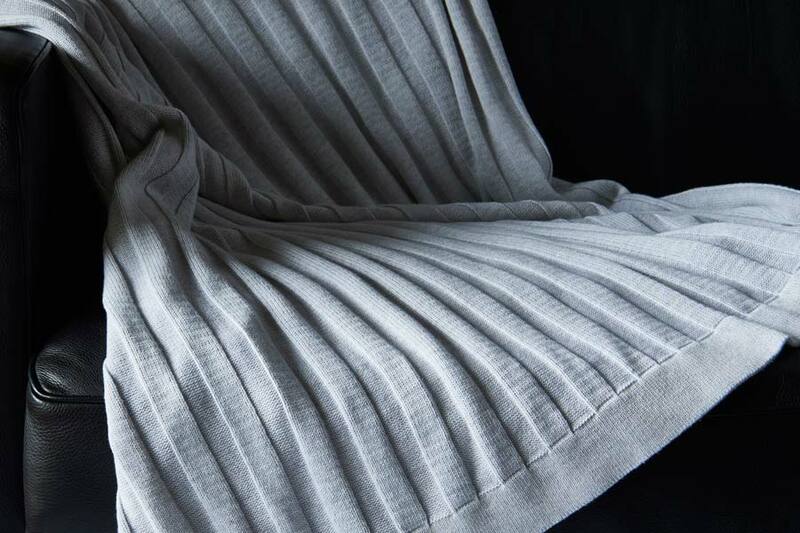 The Bemboka Pure Cotton, Angora & Superfine Merino Wool, 70% Bamboo & 30% Cotton and Pure Linen collection is machine washable and tumble dryable. We recommend washing our products at 40 degrees and tumble dry them at medium heat or line-dry them away from direct sun. 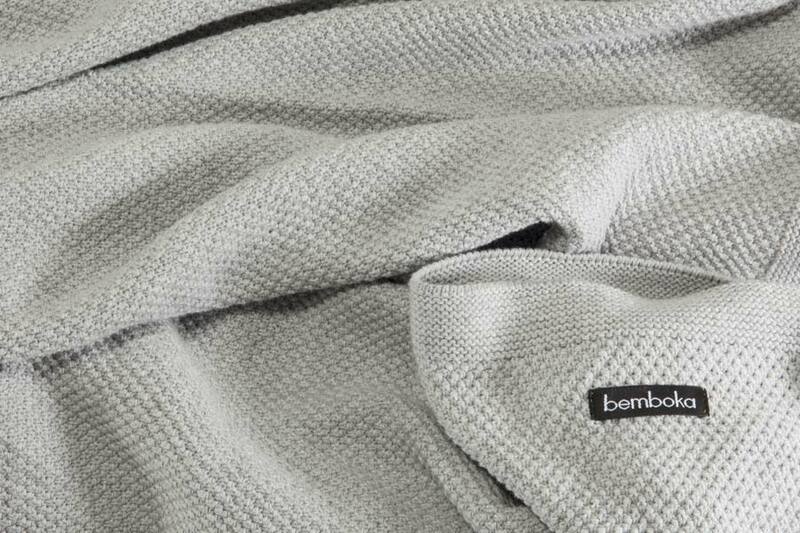 Bemboka items are durable and do not require any special care with the only exception of our Pure Cashmere range which is dry-clean-only. We recommend using liquid laundry detergents which do not contain phosphates or optical brighteners or as these shorten the lifespan of fibres. All the coloured products must not come in any contact with bleaches (peroxides). Many facial or acne products contain bleachers and they may discolour towels. Bemboka range is suitable for commercial use. Commercial laundry must have facilities suitable for handling 100% cotton and wool items. Some laundries can only handle synthetic blends, these are not suitable for our products. Washing machines must not be overloaded. Ensure that automatic detergent feed system does not leak bleach and that gas dryers with unregulated temperatures are not used.